Local families could soon have more options for middle schools as both the Montessori at Glenn Loomis school and Old Mission Peninsula School look to expand from sixth to eighth grades. 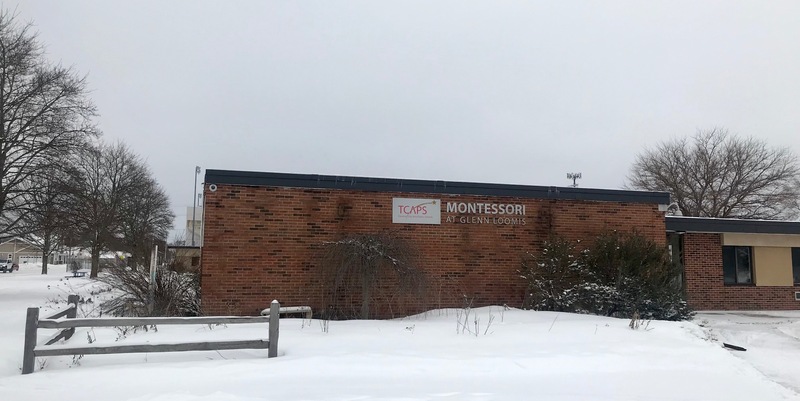 Traverse City Area Public Schools (TCAPS) board members will vote tonight (Monday) on a committee recommendation to build a new facility for the Montessori at Glenn Loomis school on district-owned property on Fourteenth Street. The new school would be built just around the corner from the existing Glenn Loomis building on Oak Street. The recommendation – which comes from an ad hoc committee of TCAPS board members, who went through a facilitated visioning process with administrators, faculty, parents, local officials, and a design and construction team – also calls for expanding the Montessori program, serving toddlers up through eighth grade instead of ending at sixth grade. Toddler/pre-K programs are a tuition-based offering available at the school. TCAPS has long planned to either reconstruct Glenn Loomis or build a new school, as the existing facility is nearing the end of its useful life and requires numerous infrastructure upgrades, including a new mechanical system. Voters in August approved a 10-year, $107 million capital bond for TCAPS that included a new facility for Glenn Loomis, among several planned school projects. TCAPS Board Vice President Doris Ellery chaired the visioning ad hoc committee and says members considered several options for Glenn Loomis, including rebuilding the school on its existing Oak Street footprint, building a new school nearby on vacant Fourteenth Street property next to Thirlby Field, or building on district property on Franke Road near Traverse City West Middle School. Ellery says two factors ultimately swayed the group in recommending building on Fourteenth Street: Montessori’s educational approach – which emphasizes hands-on learning, collaborative play, and self-directed activity – and the need to find a location for housing students while reconstruction is underway. Rebuilding on the existing Oak Street footprint would require relocating students off-premises for at least one full school year, according to a preliminary construction schedule discussed by the TCAPS board in November. Building a new facility along Fourteenth Street, however, would allow Glenn Loomis students to stay in their existing building while the new school was being built, providing a seamless transition between facilities. The current Glenn Loomis building could also temporarily house Central Grade School students if and when the nearby Seventh Street facility is reconstructed, another potential project on the district’s horizon. An exact site location, building design, and cost estimate for the new Glenn Loomis school has not yet been determined. TCAPS’ bond proposal did not specify a construction cost for a new facility, though Superintendent Paul Soma has pointed to the recent reconstruction of Eastern Elementary School as a reference point; that project had a $14.5 million budget. TCAPS has a large L-shaped parcel to work with for a new building that runs behind Thirlby Field on Fourteenth Street and up the side on Pine Street. In 2011, Cornerstone Architects provided several renderings showing different layout options for a new school, playground, and parking along the property footprint. The visioning committee is recommending the new school be large enough to accommodate 22 classrooms. If board members approve tonight’s recommendation, a design and bid process would follow later this year and into early 2020, with construction starting in May 2020. The project is intended to be completed in time for student occupancy in the 2021-22 school year, according to the preliminary schedule. If board members delay making a decision tonight, that schedule would be pushed back a year, according to Ellery, with occupancy ready for 2022-23. She says the committee’s recommendation has the backing of faculty and parents. 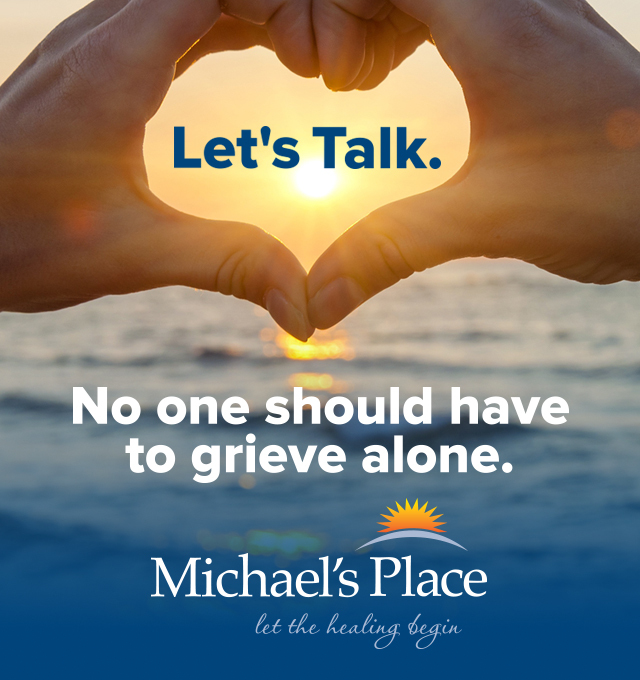 “We would not have made the recommendation we did without the support of the staff and families,” she says. Building a new school and expanding to eighth grade could increase Glenn Loomis’ student population from 319 to 500 – and also help TCAPS retain students within the district system. While most TCAPS elementary schools end at fifth grade – with district middle schools covering sixth through eighth grades and high schools ninth through twelfth grades – Glenn Loomis ends at an in-between point at sixth grade. Some families have chosen to either pull their students after fifth grade to allow for a full transition to middle school, or have transferred to nearby Greenspire School for a sixth-eighth grade education before moving on to high school. Allowing students to stay in the Montessori program all the way through middle school could reduce attrition, officials hope. “When I was talking to Lisa (VanLoo, principal at Glenn Loomis), she felt this might retain more students, that some families feel like it’d be easier to stay in a smaller school,” Ellery says. TCAPS’ vote to expand the program to eighth grade comes as Old Mission Peninsula School (OMPS) announced this weekend it will also expand its middle school offerings. The newly formed public charter school – previously a TCAPS elementary school – is mid-way through its first school year now and has received approval from charter authorizer Grand Valley State University (GVSU) to add two more grades. OMPS will offer seventh grade enrollment for the 2019-20 school year and eighth grade enrollment for the 2020-21 school year, according to OMPS Board President Michael Smiley. "It was always our intent to get up to eighth grade, and with the success of this year, the numbers we've had, and feedback from parents, it all came together," Smiley says, citing first-year enrollment of over 130 students. The OMPS board approved expanding middle-school options in January; GVSU gave approval to add both grades for the 2019-20 school year, but with no existing seventh grade students at the school, OMPS would have to recruit to fill an eighth-grade class this fall. Waiting until the following year will allow a "natural progression" to eighth grade from among the existing students, Smiley explains. OMPS offers an EL Education curriculum, which is available nationally up through grade 12. EL Education (formerly Expeditionary Learning) is based on Outward Bound and encourages exploratory student learning and interdisciplinary group studies. In conjunction with the grade expansion announcement, OMPS held a public open house Saturday offering facility tours, education and enrollment information, and overviews of the school's infant and pre-K, before/after-school childcare, summer camp, and BATA bus transportation programs.